When a company’s stock price dives or its reputation is besmirched due to a criminal investigation, what action can affected individuals or shareholders take to seek compensation? What about whistleblowers who suffer retaliation? While the US Congress is considering legislation to allow private parties to seek compensation for damages (Foreign Business Bribery Prohibition Act of 2011), there is currently no statutory provision that specifically provides claimants the right to bring suit against a corporation convicted for violating anti-corruption laws. However, a growing number of shareholder derivative actions are being filed against corporations and their officers for breach of fiduciary duty on the argument that the corporation did not have adequate internal controls to ensure regulatory compliance and prevent violations. 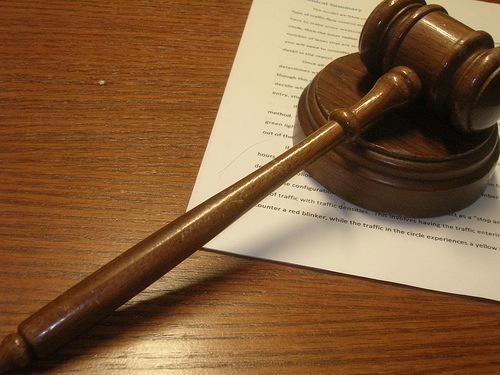 While not per se a statutory remedy, a derivative suit can achieve some compensation. In a widely noted ruling, the U.S. 7th Circuit found that an employee allegedly terminated for refusal to participate in violations of Sarbanes-Oxley could proceed with a RICO civil case against his former employer and the 2 employees who conspired to hide the illegal activity. In any case, corporations (and their officiers) fighting alleged violations should be aware that once the smoke has cleared, private plaintiffs are indeed in a position to extend the pain for years after a case is concluded. I don’t think that I need to further emphasize how important it is to put a proper compliance policy and training program in place and to document each employee and partner’s assent to and understanding of the policy. 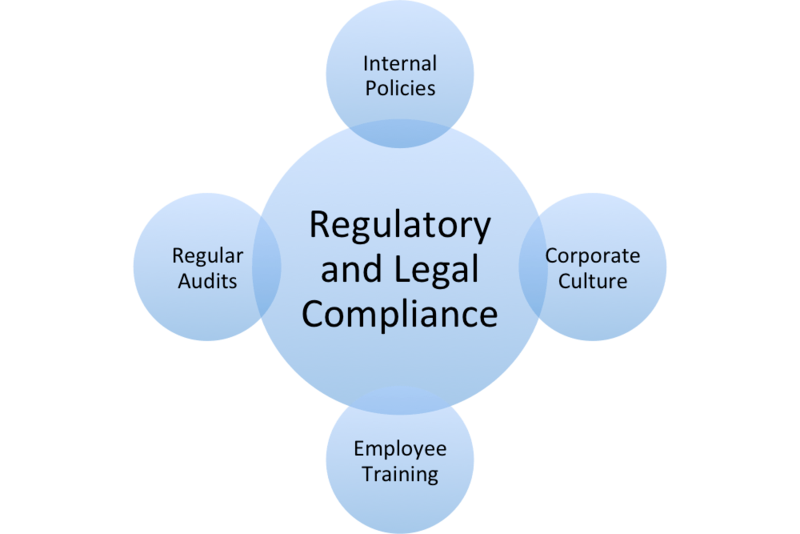 Moreover, constant auditing and internal controls must scale in proportion to the company’s business in risk areas.